Putting together your own travel pack of items is easy! Use these convenient empty bottles to organize liquid and dry items. 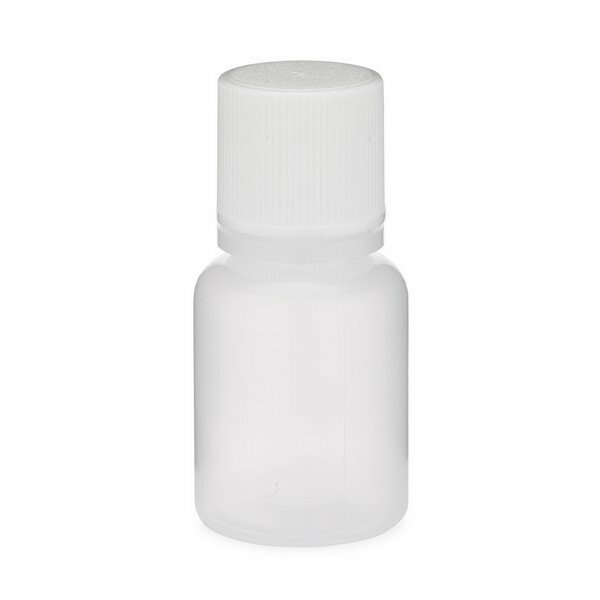 Natural LDPE Plastic Boston Round Bottles are food-safe, squeezable, and come with a white plastic, foam lined lid.